I am so impressed with this project that has come out of the State Records Office (for the Commonwealth Festival) that I just had to share it…. These trees are a reminder of the Collier Pine Plantation, initially planted around 1925 by the WA Forests Department. The expectation was that the trees would be cut down in the 1960s and that the land would then be used for public purposes. The original area of the plantation was around 900 acres. Below is a rough outline of the boundary of the plantation. To relieve the housing shortages post World War II, homes were built close to the northern and eastern boundaries of the plantation. In 1957, the first institution was built within the plantation, Ngala, a mothercraft centre initially for unwed mothers. By 1962 the plantation had reduced to 600 acres and a number of other institutions grew in the area in the years to follow, such as Bentley High School, Curtin University, Penrhos College. In the late 1980s, Collier Golf Course was developed on a large area of land bordered by Thelma, Kent and Hayman Streets. (Image courtesy of Google Maps. 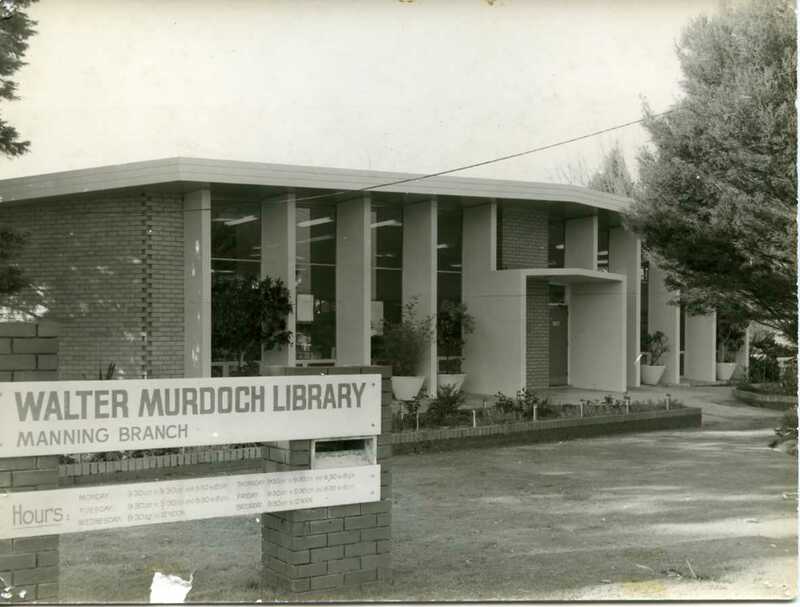 Information taken from the City of South Perth Municipal Heritage Inventory). The suburb of Manning is named after the Manning family, who were major land holders and businessmen in the Swan River Colony. In 1840, Henry Lucius Manning purchased several large land holdings in the colony, amongst which was the area around Mount Henry in present day Salter Point. Mannings’ estate was Canning Location 37 which comprised a large rural property of 1, 386 acres along the Canning River, bounded by Henley Street, south to Mount Henry and east to Clontarf. Canning Location 37 was originally allocated to Thomas Middleton on 3 December 1830 and it is believed that the Middleton family resided on the property until at least 1870. Lucius Alexander Manning of Fremantle acquired the property in 1886 and by 1913 the Manning family had subdivided the estate into several large lots. Henry Lucius Manning was an absentee landowner who made no use of the large area of native bushland, but his descendants profited from its gradual sale. 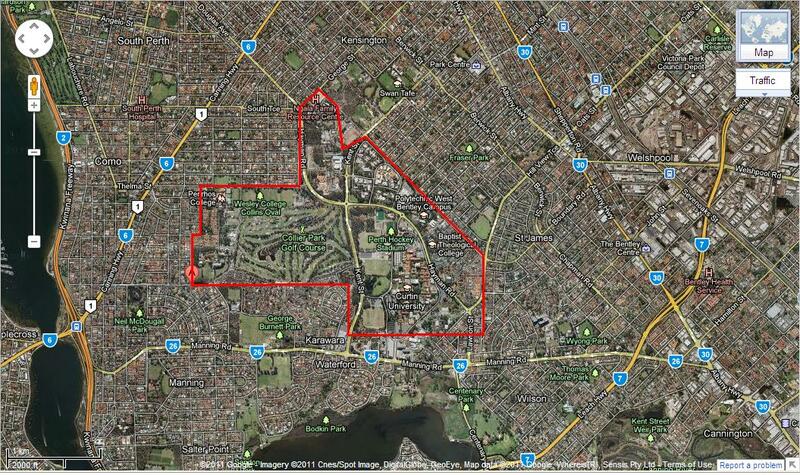 The first of the land was subdivided in May 1913, in the vicinity of Canning Bridge. The estate was held by various members of the family until much was resumed by the State Government in 1948 for development by the State Housing Commission as a ‘model suburb’. The suburb was originally named Manning Park, with ‘Park’ being deleted in 1955. Other neighbouring suburbs such as Victoria Park retained the descriptive title. Did you know that there is a library in Manning? You can find the building and its awesome and friendly staff on Manning Road. Get borrowing or become a member today! Information taken from Appendix to City of South Perth Municipal Heritage Inventory : Origin and Meaning of Street and Place Names.